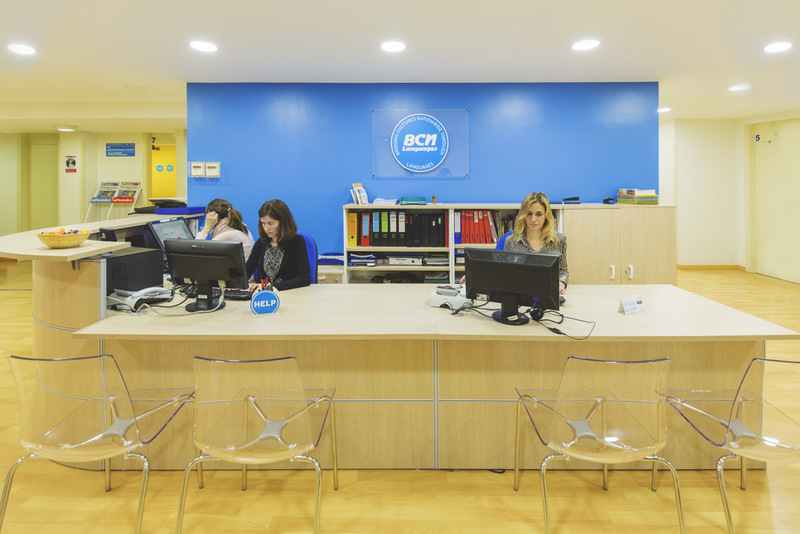 At BCN Spanish Language students will find a familiar and friendly atmosphere where they will be at ease even if far away from home. This is possible thanks to our professional and competent team, from the teachers to the staff of the school, and to the personalization of the learning process and complete dedication to our students. The spotlight is on students: we focus on them, their needs are our needs. We offer the perfect solutions to achieve their goals. To study and learn Spanish in Barcelona, Spain, requires time and determination. In our groups for adults our students will find the perfect environment to develop their language skills. At BCN Spanish Language we try our best to give students not only the chance to study and learn Spanish but also to live and feel it. Running throughout the year our 20-hour intensive courses for adults allow all our international students to dedicate themselves to all aspects of Spanish: grammar, vocabulary, conversation, reading and listening, in order to develop a level of confidence of the language as high as possible. 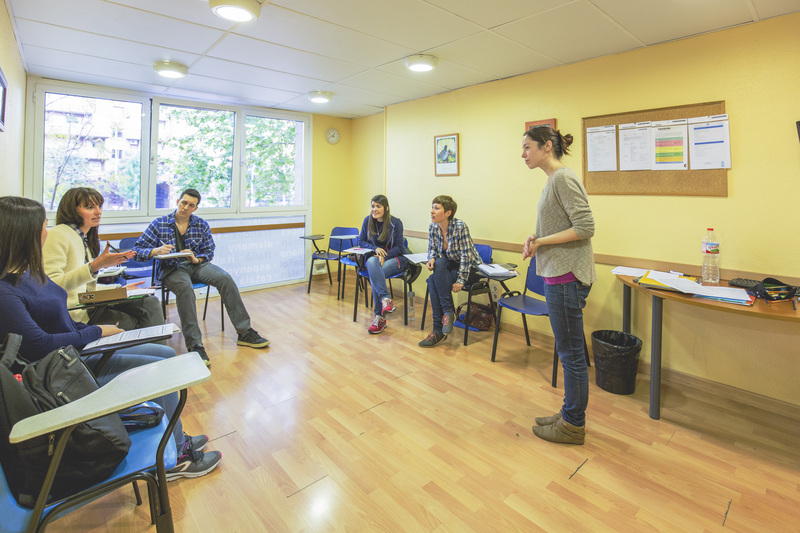 As a member of Eurocentres our school is built on four pillars: 1 The quality of our teaching staff: all of our teachers are graduates, with specific training in teaching Spanish to foreigners and between five and twelve years' teaching adults experience. 2 The personal attention given to each student: BCN Spanish Language's human team strives to guide each student towards the courses that best fit his or her needs and goals. It is vitally important for us that the student's stay at the school and in Spain, concretely in Barcelona, is as enjoyable and enriching as possible and we provide all possible assistance in their day-to-day concerns. 3 Our Syllabus: Our centre has carefully designed the milestones for each level and the goals to be achieved in each course, aligning with the scale defined by the Common European Framework of Reference (CEFR). The end-of-course evaluations provide the student with an objective assessment of the knowledge acquired, certified by the corresponding Language Certificate. 4 Official Authorisation by the Instituto Cervantes as a DELE Examination Centre: our school is a member of the network of centres in Spain authorised by the Instituto Cervantes, the Spanish Government's official language body. The Instituto Cervantes performs regular inspections of the centre to ensure that it consistently meets its quality criteria. 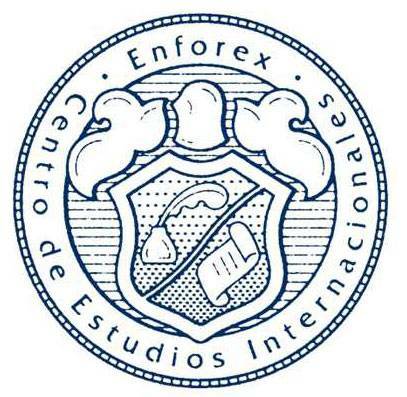 Our FEDELE-affiliated centre is a DELE (Diploma in Spanish as a Foreign Language) Examination Centre. The DELE is the only official, internationally-recognised qualification that certifies knowledge of Spanish language and is awarded by the Instituto Cervantes on behalf of the Spanish Ministry of Culture. 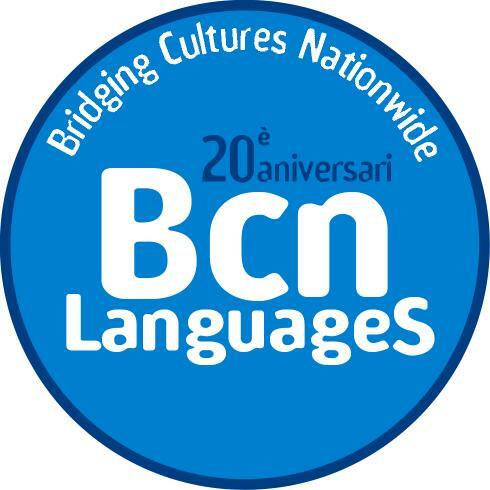 Come to Spain, enjoy Barcelona and choose BCN Spanish Language to study and learn Spanish! The Intensive General Spanish Course ELE20 targets people who wish to quickly acquire a working knowledge of Spanish. Among all our courses, this is the most popular course. This course is ideal for foreigners who are starting to study Spanish in Barcelona or who need to improve their Spanish in order to live, study or work in Spain. The Intensive General Spanish Course ELE20 consists of 4 hours of classes a day and is divided into 2 complementary sessions: Communicative Grammar and Conversation and Vocabulary. This course guarantees study and practice of all 4 language skills (listening, reading, writing and speaking), which makes it the most suitable course for progressing adequately in all areas of the language. The groups are small, no more than 13 students and an annual average of 8, to guarantee the student's active participation during the classes and personal attention to the needs of each member of the group. Students can enrol for a minimum of 1 week and a maximum of 36 weeks, depending on each person's starting level. Click here to see our courses starting dates. The syllabus for one level is completed in 4 weeks. Our levels of Spanish comply with the CEFR scale and the criteria of the Instituto Cervantes, as we are a certified centre. At the end of the our intensive Spanish course in Barcelona, Spain each person receives a Spanish Language Certificate with the description of the course and the level of Spanish attained according to the Common European Framework of Reference (CEFR) descriptors. 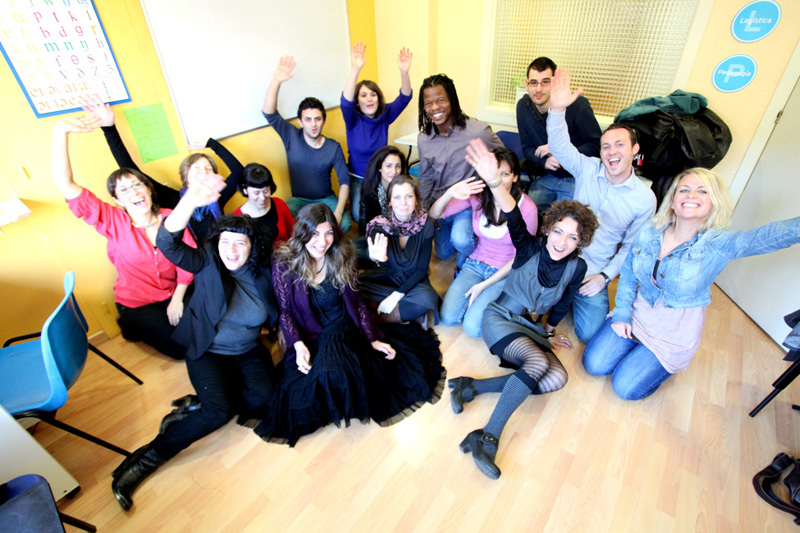 The free services made available to students provide an ideal complement to the course as each person can individualise use of them, either at the school or from home, at any time of the day: self-correction exercises, graduated reading, original version films with subtitles, possibilities for language exchange with other students from Spain, etc. The Academic Spanish Course is ideal for foreigners who live, study or work in Spain and wish to improve their knowledge of Spanish in a short time. The Standard Spanish Course integrates grammar, vocabulary, listening and reading comprehension, and written and spoken expression. Our approach to teaching and learning Spanish is based on the communicative method and puts the student at the centre of the class, continuously involving him/her in the grammatical reflections and oral practice for content consolidation. The groups are small, never more than 9 students, to ensure intense practice of the language and individual monitoring of each student. All of the students enrolled in each group must first take a level test (except for complete beginners). The level test is free with no obligation and includes a written part (website) and an oral part (at the centre). This test guarantees that each group has the same level. With these courses, the syllabus for one level of Spanish is completed in 3 months, with the exception of beginner level which is completed in 6 months: from October to December, January to March, and April to June. At the end of the course, the student is given a diploma certifying his/her command of the language in accordance with the CEFR descriptors. The standard course is complemented with free extra services for the students: self-study grammar exercises, lending of suitable reading material for each course and lending of original version films subtitled in other languages. Private Spanish Classes are the best option for customising a course to each individual's needs and goals. The student decides the duration, times and intensity of the course which will take place in Barcelona, Spain, and the syllabus he/she wants to work on. Once these parameters have been defined, the centre's Academic Coordinator will design a study programme with the teacher that meets the student's expectations. Cancelling and making up one to one Spanish classes: anyone who cannot attend a class in Barcelona for personal or work reasons can cancel the class and make it up at a later date, provided that at least 24 hours' advanced notice is given. Duration: each student can extend his/her one to one Spanish lessons by the number of hours or days he/she considers necessary. He/she can also temporarily stop the lessons for as long as he/she may require. Course content: although there is a baseline programme defined by the student, the classes' content and focus can be changed at any time or the student can ask for "subjects à la carte" to cover any specific area. The summer is without doubt the best period of the year to enjoy Barcelona and Spain, and at the same time, to learn Spanish through intensive courses. The summer Spanish courses we offer at BCN Spanish Language run from May until the end of September. Students can take Spanish classes from a minimum of one week up to a maximum of 22 weeks. Students can start their course every Monday with the exception of absolute beginners, who need to start their course on specific dates marked on the calendario. These usually begin on the first Monday of each month. Our summer Spanish courses take place in the mornings from 9:30 to 13:30 0r to 14:30. This schedule allows students to make the most of their course, enjoy the sun, the beach and Barcelona during the rest of the day and also travel to other regions of Spain during weekends. Studying Spanish in the summertime through specific intensive courses is complemented by cultural and social activities which our Spanish school organizes for students in the afternoons, evenings and weekends. Our goal is for you to have fun and enjoy Barcelona, while at the same time, immersing yourself in the language and culture of Spain. The goal of the DELE Preparatory Course in Barcelona, Spain is to prepare the student to take the examination for the Diploma in Spanish as a Foreign Language (DELE) with the dedication and intensity required to pass this official examination. During the course, we will work on the DELE examination's structure, highlighting the tests that normally cause significant difficulties: oral and written expression (grammar, spelling and sentence structure). We prepare for DELE examination levels B2 and C1 in small groups of no more than 9 people to guarantee personal attention for each student. With a duration of 4 weeks, the DELE preparation courses in Barcelona are scheduled before each examination: in May, July and November. The DELE exams in Spain are held throughout the Country and in Barcelona, too. Our preparation courses are ideal for students who already have the language level required, but want to get familiar with the DELE B2 and DELE C1 exam’s structure. Enjoy the experience of sharing a flat with other students of different nationalities or local people. You have the freedom of cooking what and when you like. You can book a single or a double room if you are travelling with a fellow student. A school representative will greet you at the shared flat upon arrival. The price includes a weekly cleaning service with change of sheets and towels. The shared flats are located in the city centre and only 10-20 minute journey from the school. Check-in: Saturdays 8:00 am-2:00 pm Check-out: Saturdays before 10:00 am.